I’d love if you could attend our Computer Imaging Event on October 10th from 4 to 7 pm. It is fun to have your face imaged and see what you could look like and also learn about invasive and non-invasive procedures to achieve a new look. 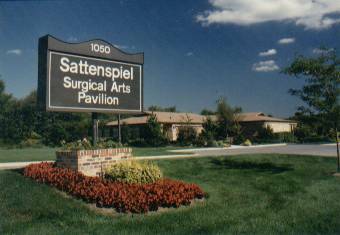 Click here to check out Dr. Sattenspiel’s website to view some of his facial and cosmetic plastic surgical procedures, before and after photos, and our philosophy. RSVP by calling 732 780 1333 to secure your spot.